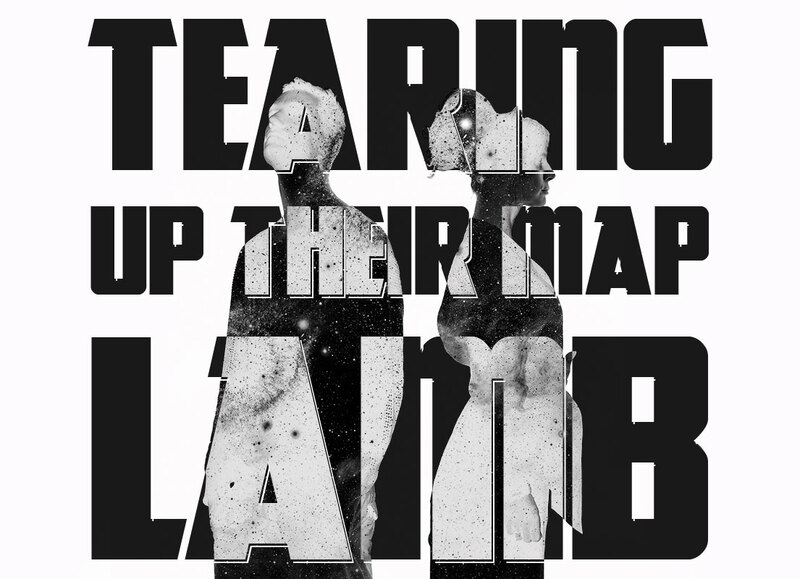 Andrew Darley spoke with Lou Rhodes of the long-standing band Lamb about their rebirth, space and their ability to change their own path. 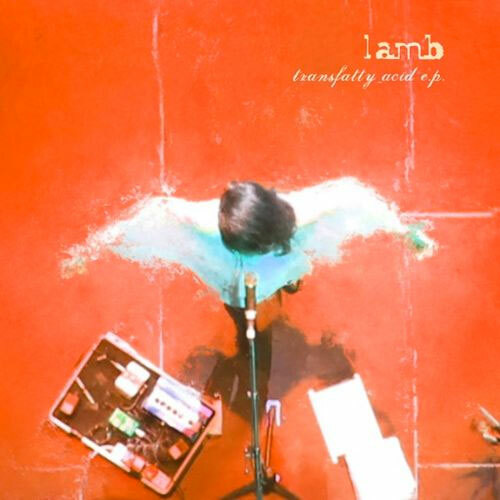 In 2009, after a five year hiatus Lou Rhodes and Andy Barlow regrouped as their much loved and reverred band, Lamb. With headspace from the project and solo endeavours achieved, they both shared a rejuvenated spirit about where they could take the band next. Once they returned to the studio under their own independent terms, they realised the tension and frustrations which caused the break no longer existed. Under a major label, they found themselves moving away from their initial, intimate aesthetic to more band-led direction. For their fifth album, 5, they stripped their sound back to its bare essentials; Rhodes’ songcraft and Barlow’s intricate production. 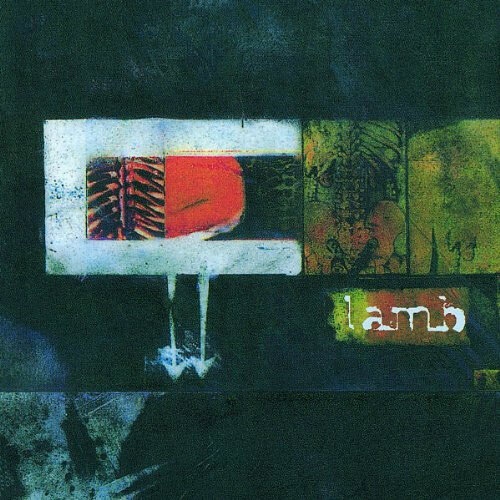 The result was a record that was instantly recognisable as Lamb in its reflective lyrics and considered compositions, which was inherent to, and so special about their sound on the early releases. Wasting no time with their renewed passion, Lou and Andy went straight back into the studio after 5, to record a new album. 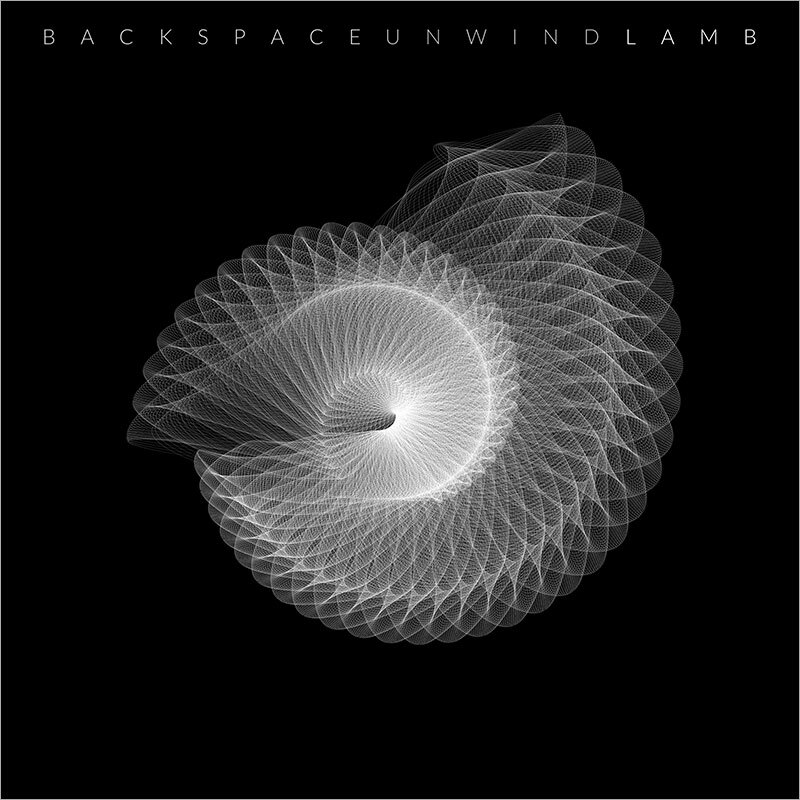 Released in October this year, Backspace Unwind is one of their most accomplished albums so far; featuring a more concentrated electronic sound, the two explore the idea of space (both the physical entity and mental capacity). Its songs question and cherish our existence and love in our lives, as they bring together digital sounds, string arrangements and Lou’s inimitable vocals. 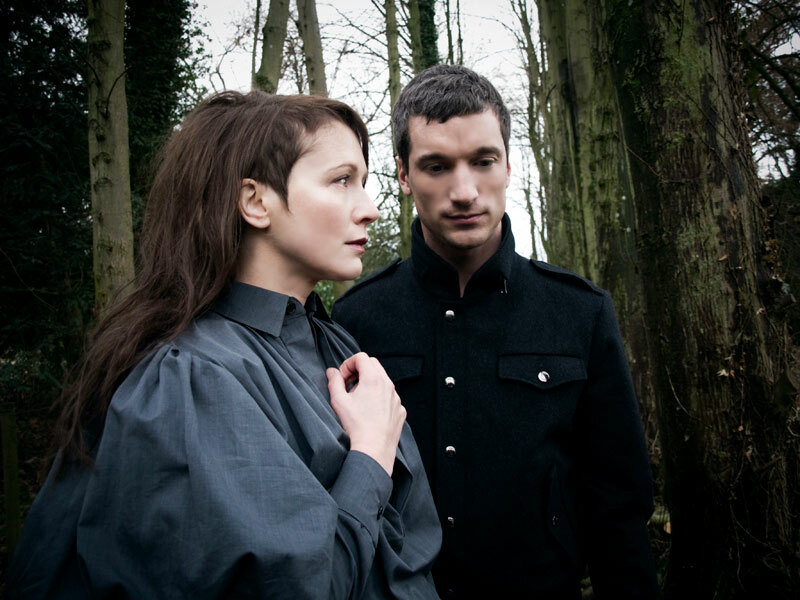 Andrew Darley spoke with Lou about the cosmic theme of the album, the early days of the band and the inseparable bond between herself and Andy. First off, can I just say what a pleasure it is to have you back! Was there a sense of re-energisation between you after making 5, given the quick turnaround between it and Backspace Unwind? Thank you! It’s great to be back. Yes, I think after the long break we had a kind of rebirth in making 5 and Backspace Unwind took that whole journey a stage further. There was such a flow whilst making this record. You have both had solo careers and projects during the band’s interim. Do you feel these may have shaped the way you approached Lamb when you regrouped? I think the split and our various solo experiences were incredibly important in bringing Lamb to the place we’re at right now. Back in 2004 when we split, apart from the fact that we weren’t getting on very well as people, the music we were making had got a little lost and confused. I was really feeling a need to move away from technology and make more stripped back acoustic music and I was trying to pull Lamb in that direction. Whilst writing Between Darkness and Wonder, the last album before the split, we had decided to include the live band in the process and quite often me, Oddur (guitarist) and Jonny (bass) would be jamming ideas and leaving Andy quite excluded. Of course, in retrospect this really didn’t work and in our new work we’ve realised that the essence of Lamb is Andy’s electronica and my songs and voice, in their stark contrast. I’ve been able to indulge my love of acoustic music elsewhere in my solo work and Andy’s had valuable experiences producing other artists which have fed into what we do now in a very positive way. Space is a major theme that runs through Backspace Unwind; even though it has been a feature of your work before, it stands out more prominently here. What drew you to this theme? It just seemed to happen. I was experimenting with a much more open-ended, abstract approach to song-writing on this album and, time and again, allusions to stars and planets and space would occur. Several times I worried about this becoming a repetition of these elements and then I just let go and realised that this was a theme that wanted to happen. For me, although the use of outer space imagery is important, the real emphasis is on the idea of space as an expanse or spaciousness in the music and lyrics. Literally the space between words and notes. The album opens with ‘In Binary’, which has this very hard, almost industrial-like synthline. It’s instantly startling and captivating. How does it feel when you’ve had a creative moment like that in the studio – when you know you’ve captured something great on record? Yeah, it was clear from early on that ‘In Binary’ had to be the opening track with that synth part as a kind of “clarion call” for the album. That synth part is almost angry-sounding and, in the lyrics and vocal I found myself creating a kind of smoothness to contrast with it. Often we don’t know what we’re onto at the time and then we play back the finished track and think “what the f***?!”. There are several threads running through your music from classical, electronic, ambient to pop. Have your instruments and recording approach changed over the years? Are there any key pieces in creating your songs or just love playing? One thing we’ve learned, especially over recent years and the last two albums, is that, although the technology available these days gives you an incredibly large palette of sounds to play with in the studio, it’s important to restrict this to what’s really needed in each track. When we made our first album we had such limited technology and there’s a sparseness to that record because of that which makes it a bit of a classic. With subsequent albums we’d had the chance to invest record company money in all manner of studio equipment and there was a tendency to want to use it all. When we re-formed to make 5 we spoke about how our sound had got over-complicated at times and decided to strip things back and keep it as raw as possible. This has been our ethos ever since. “Less is more” as they say. You also created a special EP, Transfatty Acid EP, which reworks three very early songs of yours. With all the advancements in technology and digital production, do you ever think about how your previous work would be any different if you were to make them today? It would definitely be different. I don’t think we’d want to touch our first album but we’ve spoken about re-working tracks from Fear of Fours. It was great fun reinventing ‘B-Line’ and it’s great to play live and ‘Transfatty Acid’ just evolved into that new version over the years of playing it live into a kind of monster. Was there any song that was particularly tricky to write on this album, either for its content or technicality? Nothing hugely challenging. There was an incredible flow to the process of making this record on the whole. ‘What Makes Us Human’ was perhaps the only slightly tricky song in that we wrote verses that we loved from the start but couldn’t quite get the chorus right. We nearly gave up several times but our love for the verses kept us returning to it and finally the chorus we have now emerged. Across all your records, the lyrics have been quite philosophical and deep in observation, one example being ‘What Makes Us Human’. Similar to what I touched on the idea of space, were you trying write an aerial view of people and our humanity on this record? Many of the space references are more about taking an aerial view; stepping outside of the day to day of our lives and observing it from a different space. Often, when I get really hung up on some problem or other in my life, or I’m struggling with one particular aspect, I love to air-lift my soul out a little and realise how small my life is amongst all lives on our planet and then in the cosmos and so on. It’s a humbling and inspiring thought. Given that you’re a duo, you obviously have a unique bond that you can still happily create together after all this time. Does it feel like you’re in a great marriage, in that you can do the thing you love together? I think we’re more like brother and sister than we have ever been. It’s funny, we’ve been through so much in all the years we’ve worked together. We’ve fought and then been each others’ greatest support. We know each others’ secrets and have probably known each other for longer than any romantic relationship either of us has had. It’s a very unique connection. A real blessing for sure. Since the Internet and social media was in its amoebic stages when you emerged in the mid-’90s, how have you greeted its presence as a band when you regrouped? It has been essential to our rebirth. When we started to talk about writing together again after the break we wanted to self-release our records but weren’t sure if our fanbase was still out there. Thanks to the wonders of social networking though we were able to tap into our existing fans and also to build from that. We need our fans now more than ever and it feels so much more honest to ask for their help in funding the recording process rather than a multi-national record company where you never know where the money’s coming from. 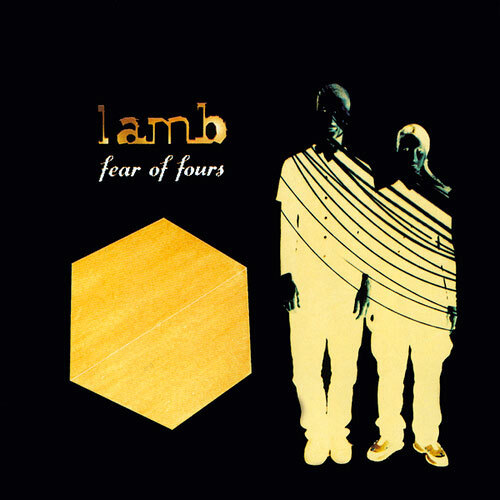 When recording or writing music, do you ever feel a pressure of what Lamb should sound like? Are you ever cognizant of your long-standing fanbase and their possible expectations? I think that would be a mistake. We make the music we’re moved to make. Trying to second-guess our fanbase and what they want would be both confusing and somehow soul-destroying. To be honest our creative process is so open-ended that we never know where it’s going to end anyway. Following on from that, have you ever felt a pressure to make “hits” or score in the charts, either now or in the early days? 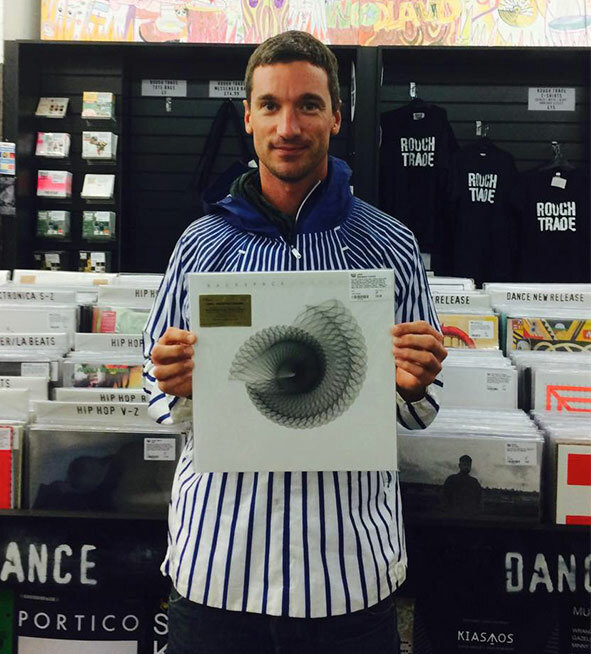 It was certainly a big buzz to have the new album enter the UK Top 100 Albums and to be high up in the iTunes Electronic chart but that was because we’ve made music that didn’t compromise to get there. Back when we were signed to Universal/Mercury we were under constant pressure to make radio-friendly songs and hit singles and we fought them all the way. To us, our integrity was what mattered. Now, ironically, without any such pressure, our single ‘We Fall In Love’ is getting regular radio play and that feels really good. Maybe radio has caught up with us, rather than the other way around. Now that you’re on your sixth album, do you have any personal favourites or songs from your back catalogue which hold a special meaning for you? Ach, that’s always really difficult. Like choosing one of your children over another. We’ve written so many songs and some fade into the background whilst others stay important; their meaning changing with the ebbs and flows of life. When you listen back to your debut or even Fear of Fours, is it like looking at an old photo-album of yourselves? Yeah, that’s a good description. I don’t really listen to those albums much at all but recently Andy and I were doing a photo shoot in a studio in the East of London and we went into the local wholefood store who were playing our first album. It was really lovely to hear it after so long and to listen with a kind of detachment as if it was made by someone else. It was really cool to hear it in that way and the best thing was that it didn’t sound dated or old in the least. On the expanded edition of Backspace Unwind, you’ve included a piano version of ‘As Satellites Go By’. Can it be difficult to choose between different versions/edits of a song? That’s a special version and, since the song was written that way, literally with piano and voice, it’s good to have that version available almost as a preliminary sketch. The string version had to be the album choice but we still perform it in that stripped down way and it’s great to have the possibility of doing so. How do you see Backspace Unwind in relation to your previous records? Quite simply, the latest chapter. We love it, but then you always love your latest work. Bands and artists who came out at the same time or after have come and gone, is there a sense of humbleness, or even pride, by the fact you’re still here creating today and that people are interested and invested in what you create? Absolutely! I feel such a sense of gratitude that, not only are we still here creating music, but that we can still constantly surprise even ourselves and tear up the map at every step. Backspace Unwind is out now through Strata. For more news about Lamb, visit their official website here.